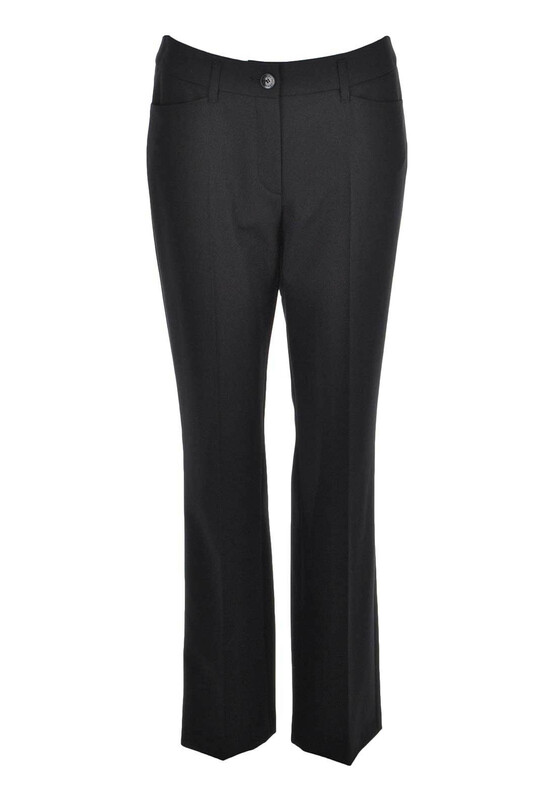 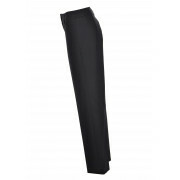 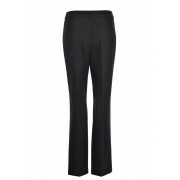 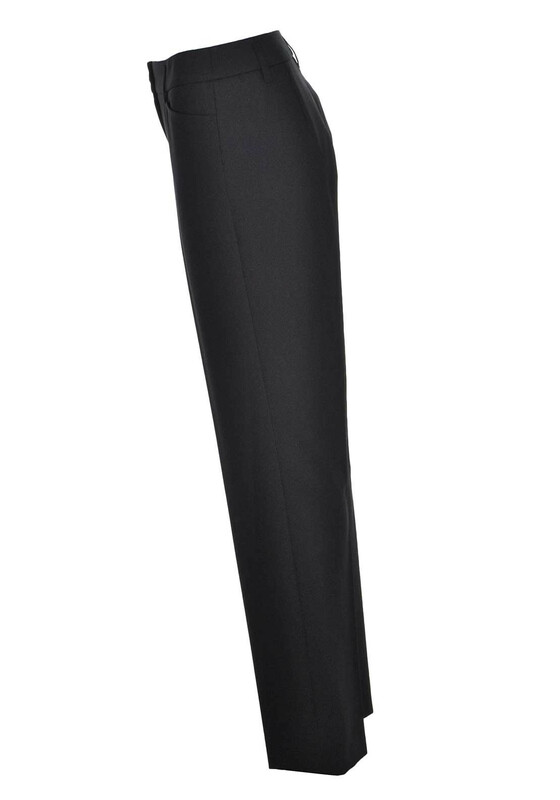 The perfect work or dressy black trouser is the Pamela Gerry Weber trouser in a feminine fit, regular rise and straight cut. 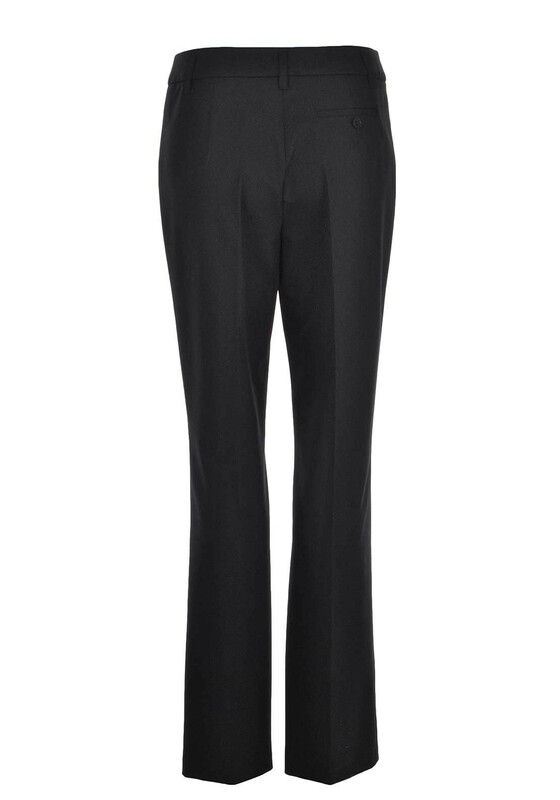 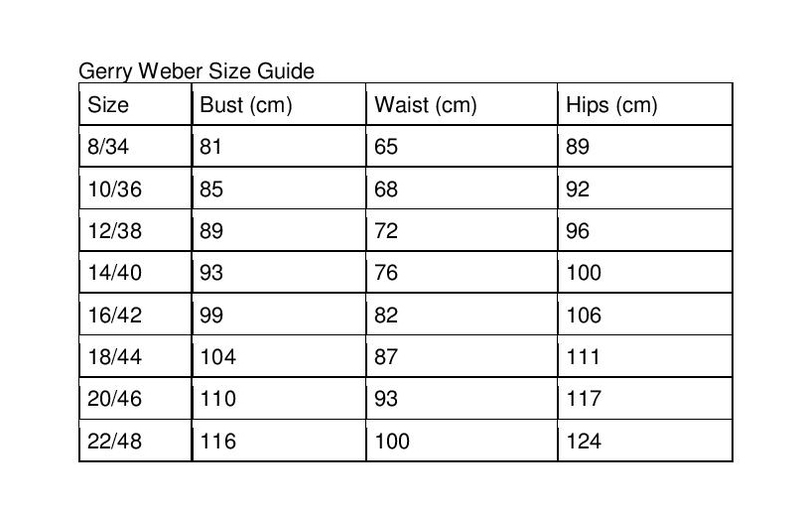 Made from a bi-stretch fabric, they close with invisible zip and button to the front and have two front pockets and a buttoned back pocket. 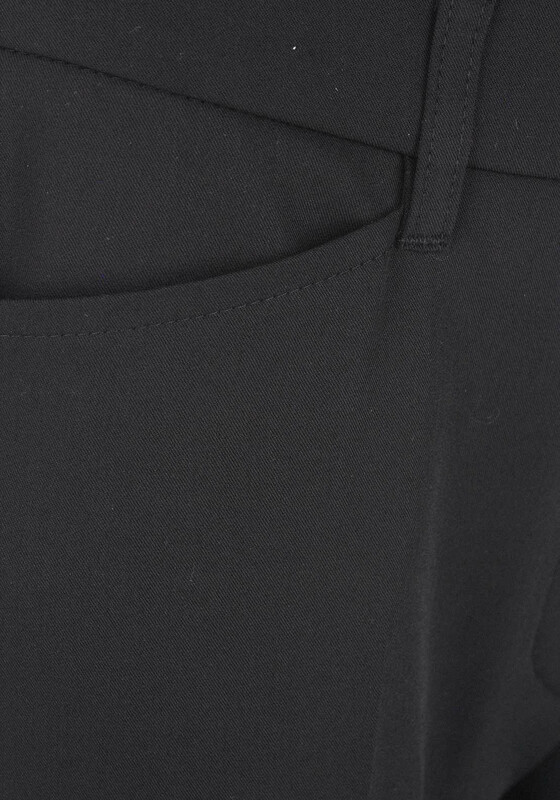 They are smartly finished with front pleating.